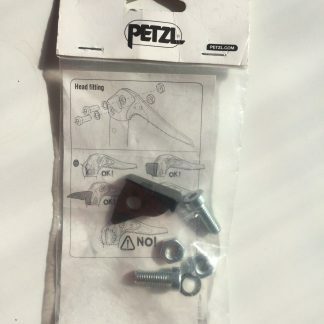 View cart “Ice Pick for Petzl Nomic” has been added to your cart. Pick of 4mm thick, thinned to approx. 3.0mm on the tip (thinning is about 5cm long). First tooth of 8mm In lenght. 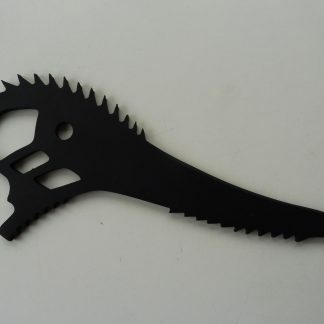 Smooth pick, without spikes on the back. 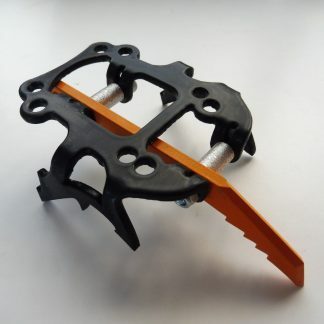 Shape, angle and pick thickness is designed specific for pure ice climbing.